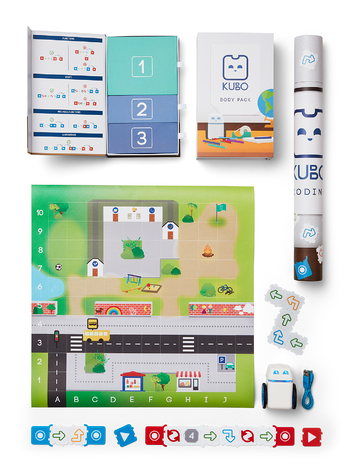 Meet KUBO — a simple plug-and-learn robot that makes teaching and learning coding as easy as solving a puzzle. KUBO is a new multi-award-winning classroom solution that breaks down barriers to teaching technology to children as young as four years old. 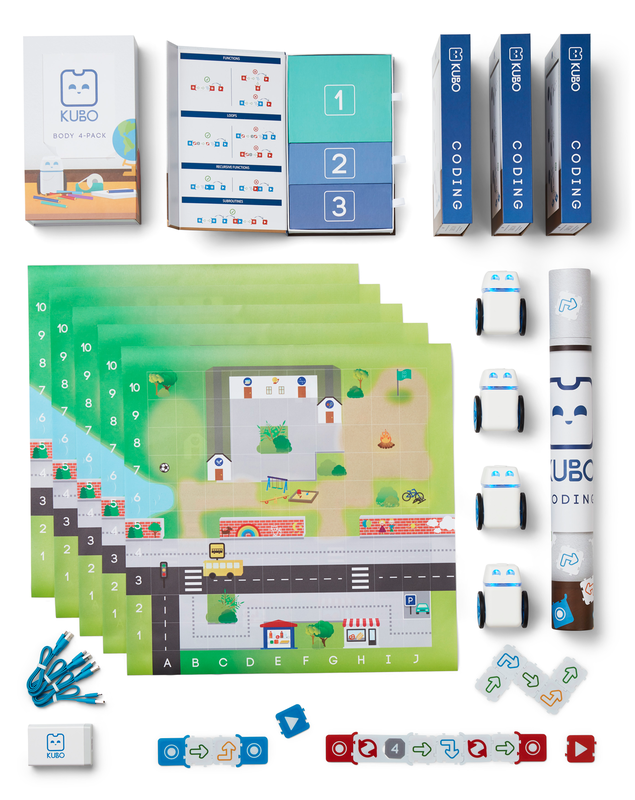 Designed like a puzzle, KUBO’s groundbreaking TagTile® programming language is tangible, intuitive, and completely screen free — making it easy for teachers to adopt it and offer younger students a social and hands-on opportunity to learn basic coding concepts and essential 21st-century skills during early childhood development. Students of all reading abilities grasp it quickly and easily. Coding teaches students how to break problems down and solve them in a logical way. See how you can use KUBO to teach routes, functions, loops, and subroutines. Beautifully illustrated activities to inspire your students. Flexible curriculum delivery options including multimedia, downloadable, and printable resources. Simple task cards to encourage independent work time. Comprehensive teacher’s guide with discussion questions, reflections, and extension tasks. Teacher’s notes and short video tutorials to ensure you are up and running in minutes. Cross-curriculum connections to integrate coding across core subject areas. 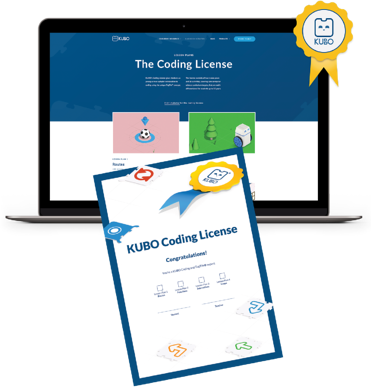 KUBO comes with a variety of resources to make getting started and managing the materials a breeze.